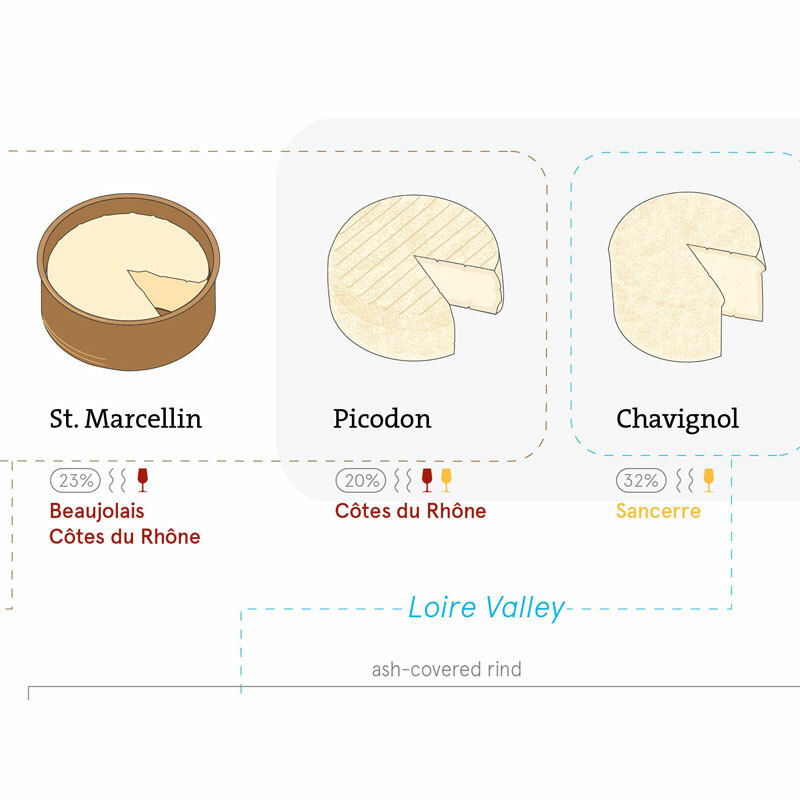 Traditional styles with regional wine pairings. 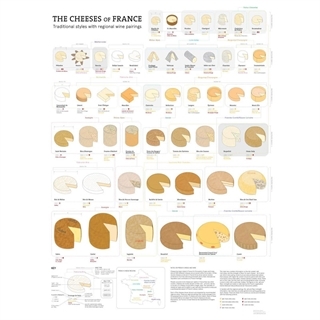 All of France's officially protected cheeses are expertly rendered by Dr. David Gissen, author of the critically acclaimed Metro Wine Map of France. 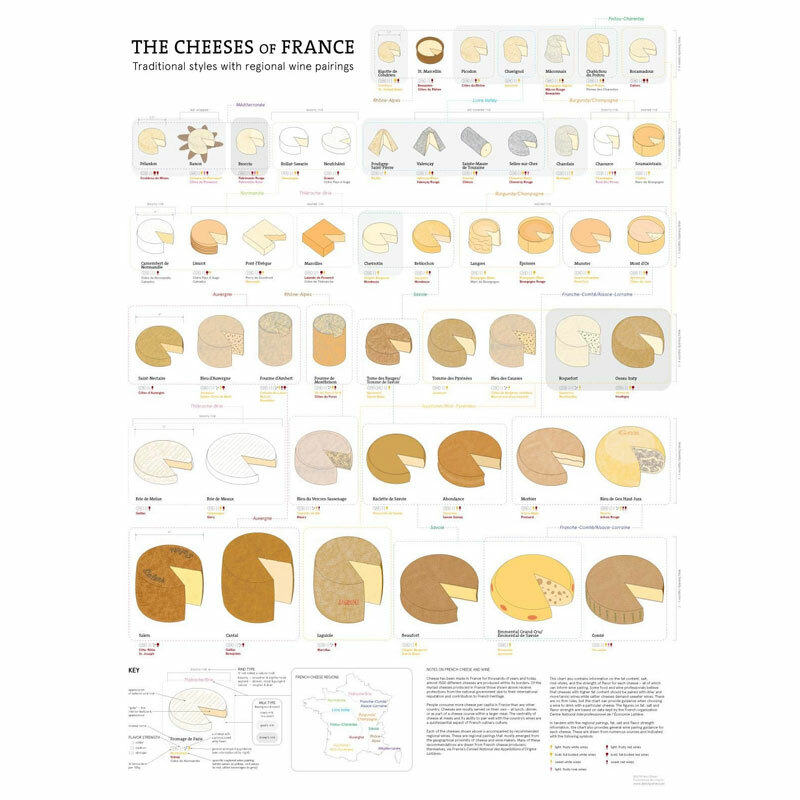 Organised each by size, type and region is a stunning and imaginative new way to look at cheese. 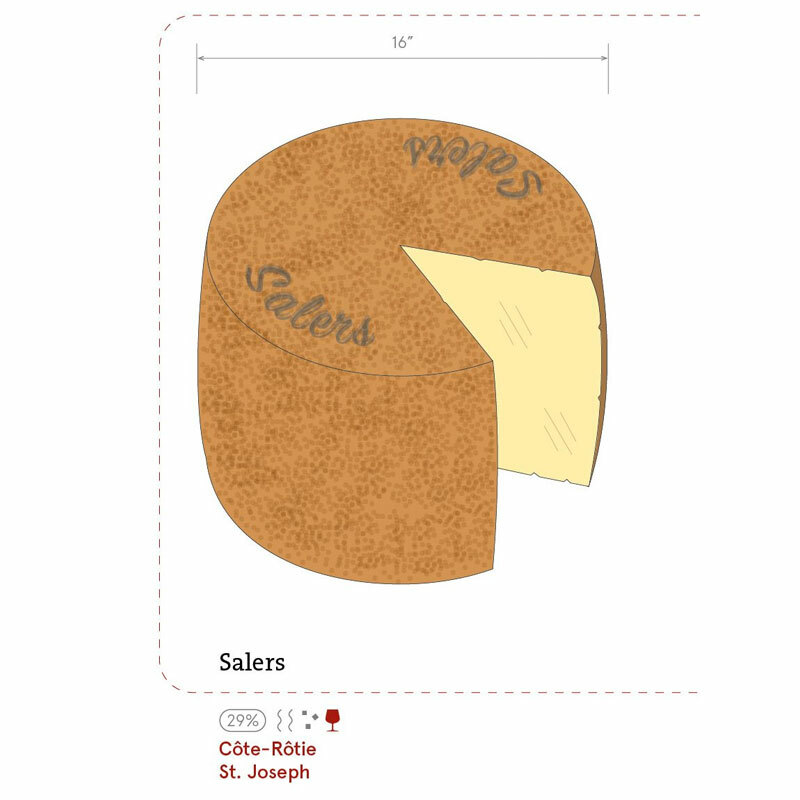 Click here to see more information about the De Long Wine Map Collection.